Effective follow-up is crucial to the success of your real estate business. 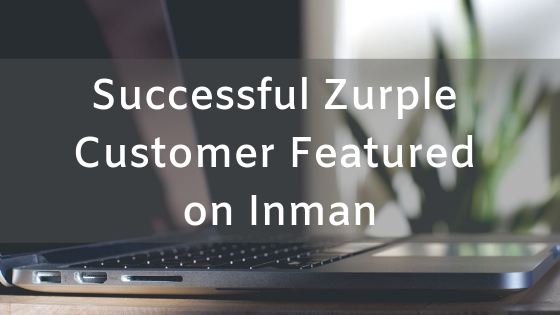 Zurple is proud to be featured in this Inman.com article written by an outstanding client, Robert Mctague. His article outlines effective, real life application of the Zurple lead generation and follow-up programs. "Systems such as Conversations by Zurple, connects with the consumer within minutes, so you can build a relationship much easier." 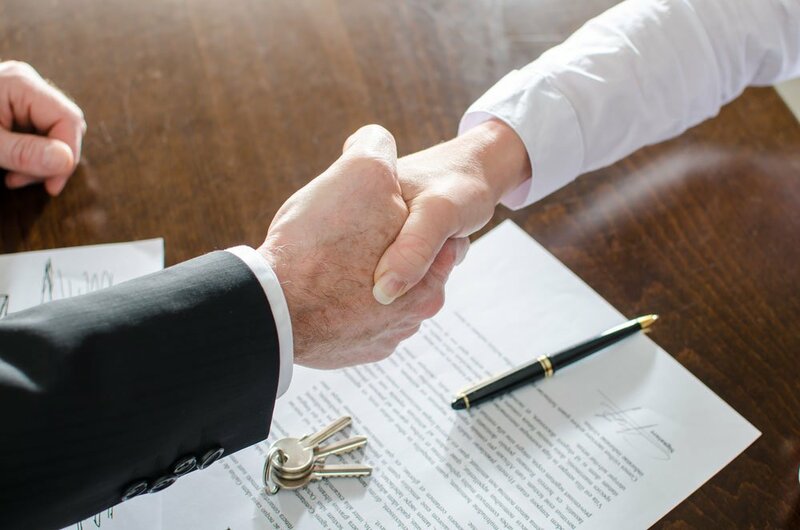 In the article, Robert goes on to discuss critical action items and mindset changes for real estate agents to improve their best business practices. He uses the saying “Real estate is the lowest paying easy work and the highest paying hard work. ", and highlights five easy steps to his follow up strategy. Zurple is excited to be highlighted as a real estate software industry leader in Robert's and thousands of agent's lead generation and nurture process. April 15th is less than a month away! 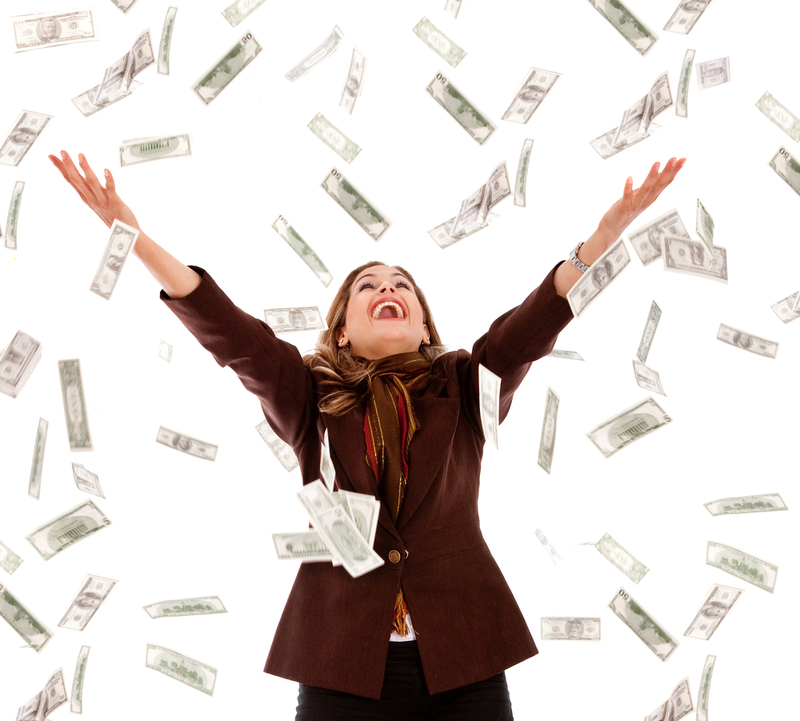 Tax Day will creep up faster than you think, and taxes can be daunting as a real estate agent. Did you know that most real estate agents are considered self-employed? You will file taxes differently than simply submitting an employer’s W2, and you need to be prepared to avoid a headache. Accountants are always recommended, but if you file taxes yourself, you’ll need some guidance to avoid audits and make filing taxes less “taxing”. 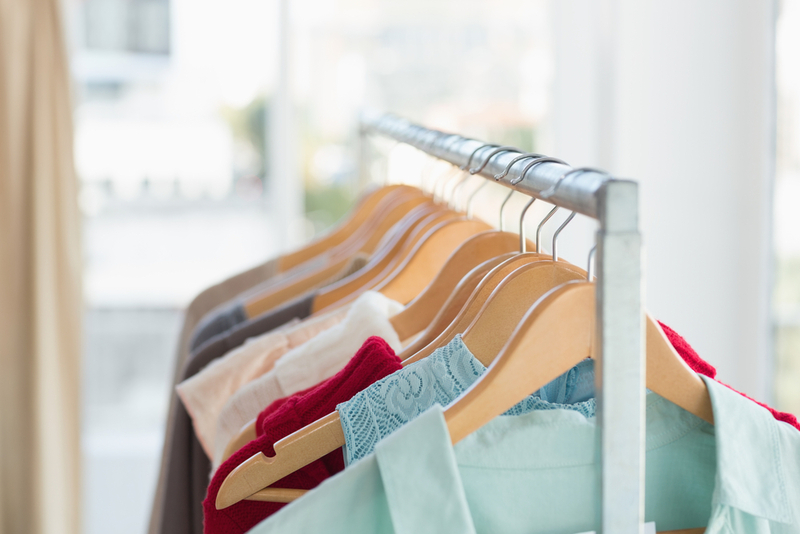 The weather is warming up, and your leads should be too. 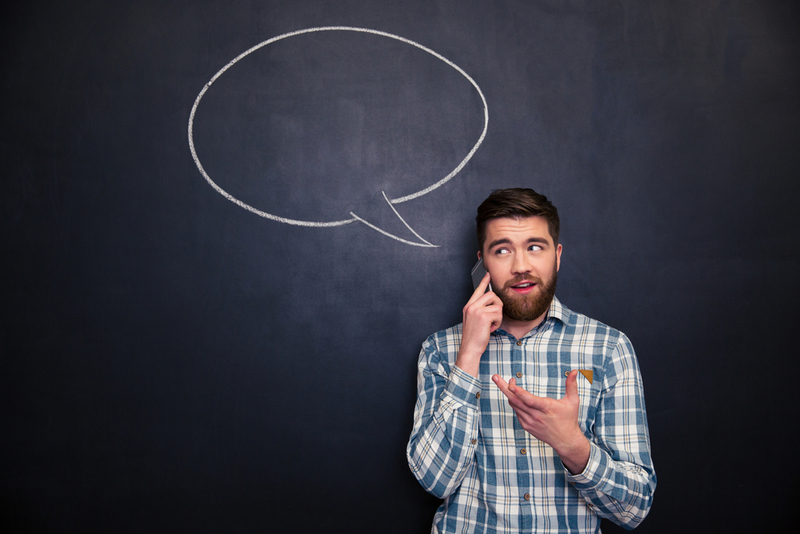 Everyone needs a go-to cold calling script, but is yours up to par? 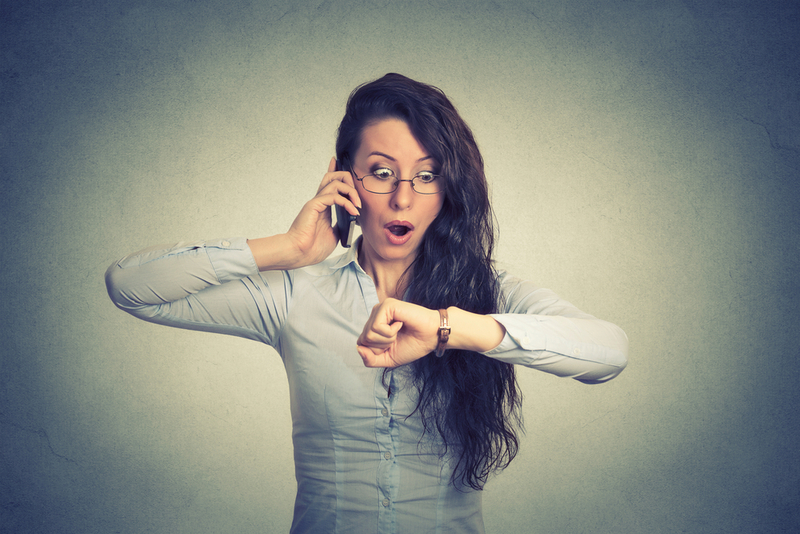 Cold calling is alive and well as an effective way to prospect real estate leads – you just need the right technique! Real estate agents are so much more than just sales people, but the ability to sell yourself and fit a client’s needs is crucial. Updating your cold calling techniques can make the difference between a hang up and a new client – here’s our 3 best stat-heavy tricks. Oh, Monday. This day usually carries a bad reputation, but you may find your Monday particularly painful after the St. Patrick's Day weekend festivities. One too many green beers can leave you with a headache - and that only adds to the headache of trying to get new real estate leads. 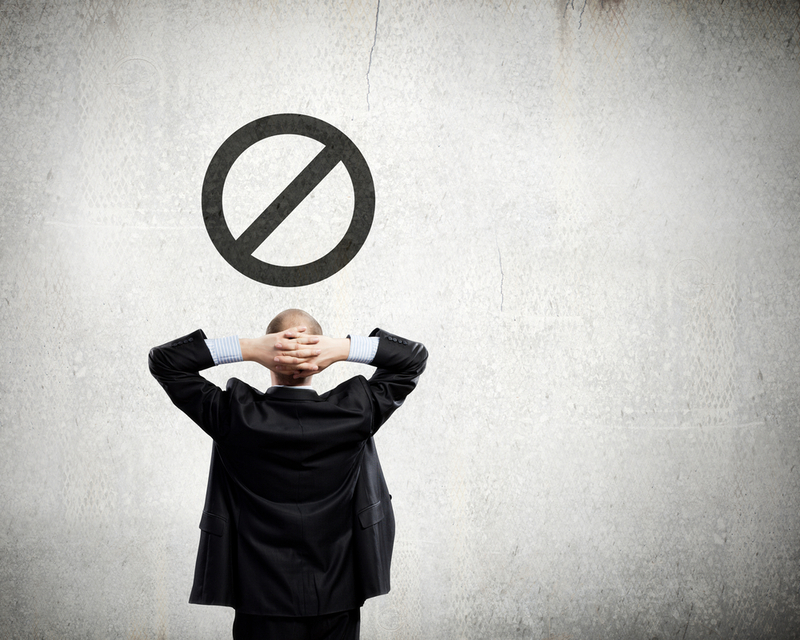 Do you feel like you've tried everything, but are stalling in your efforts to generate new real estate leads? 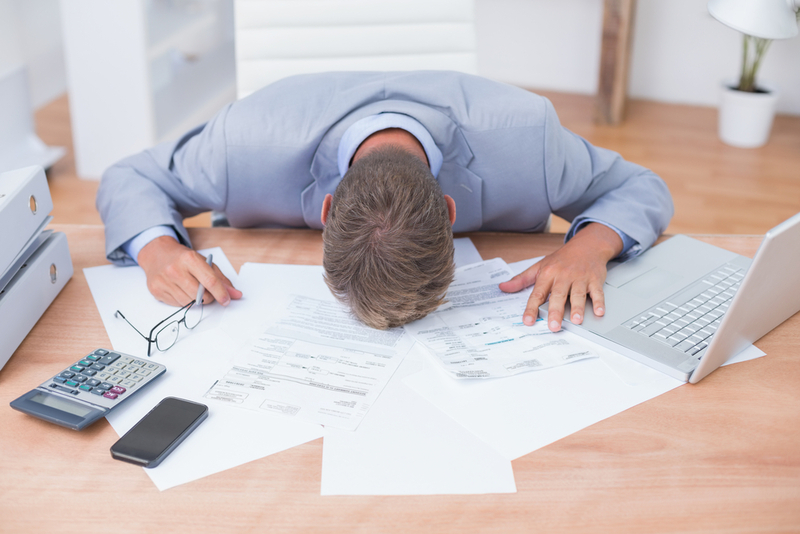 Nurse that prospecting hangover with our 3 ideas to get real estate leads, and don't forget the Pedialyte! St. Patrick's Day is coming up on Sunday, March 17th! 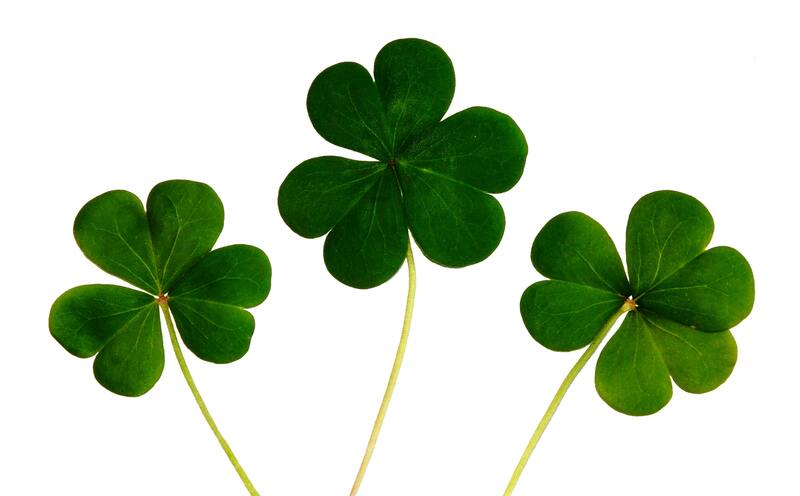 You don't need luck to generate real estate leads, but we can help you out with some free downloads. Share on your social media to catch your lead's attention, and who knows! You may walk away with a pot of gold. Ah, cold calls. Dreaded, often-overlooked, and especially challenging if your lead list has gotten cold over the winter months. 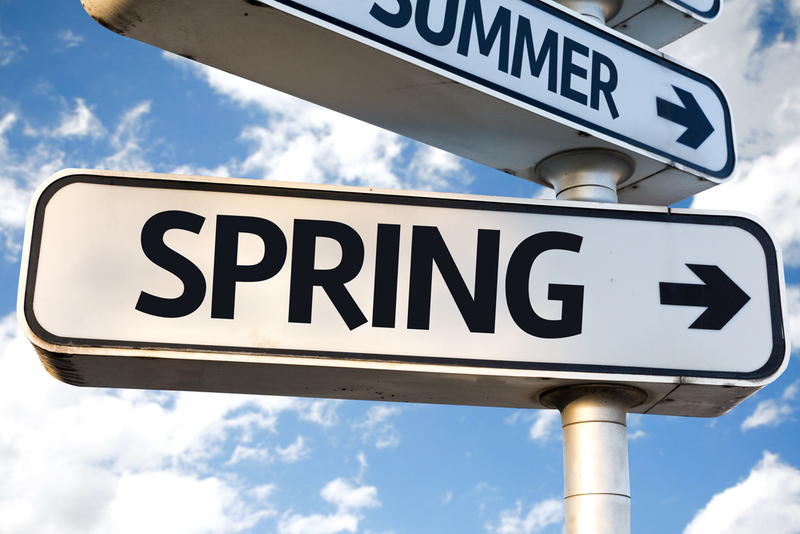 With spring thaw comes the approach of busy season – as a real estate agent, you can’t afford to wait around for leads to come to you. You have more options than ever before in today’s tech-centered world to prospect leads, but how do you utilize the list you already have?